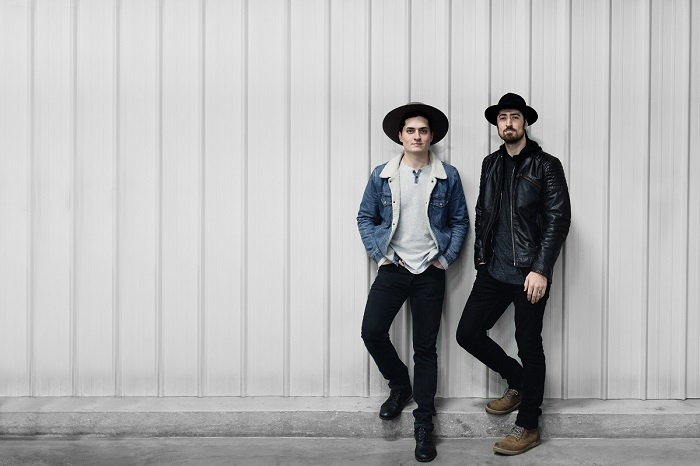 The Talbott Brothers perform an intimate acoustic concert. Tickets start at $20 HERE with no ticketing fees and free parking. Check out the Facebook event page HERE!